Fredo Bang is a man of very few words. And this is a bit of a shock when you first sit down to speak with him, given how crazy he goes on the mic when he’s actually in the studio. But the man born Fredrick T. Givens II says that this reticence has to do with the internal war he’s constantly fighting between the man he used to be, and the man he’s become. “I am from the capital city of Louisiana, Baton Rouge. I was raised by my mom and stepdad and have 5 brothers and 4 sisters. My mom is a teacher and my stepdad had a cleaning company,” he told HipHopDX by phone in an exclusive interview. The “best friend” in question was Krazy Trey, one of Fredo Bang’s first-ever collaborators, who was frequently featured on the rapper’s earliest freestyles. Bang then tried to recover by collaborating with his longtime friend, Gee Money (Garrett Burton), who’d already built a bit of a following in the area. By the end of 2014, the duo had released a series of collaborations — including “Rainy Days,” “I Love Pu$$y,” “Who Gon Ride for You,” and “Sweet Lady” — before Bang had the confidence to strike out on his own. 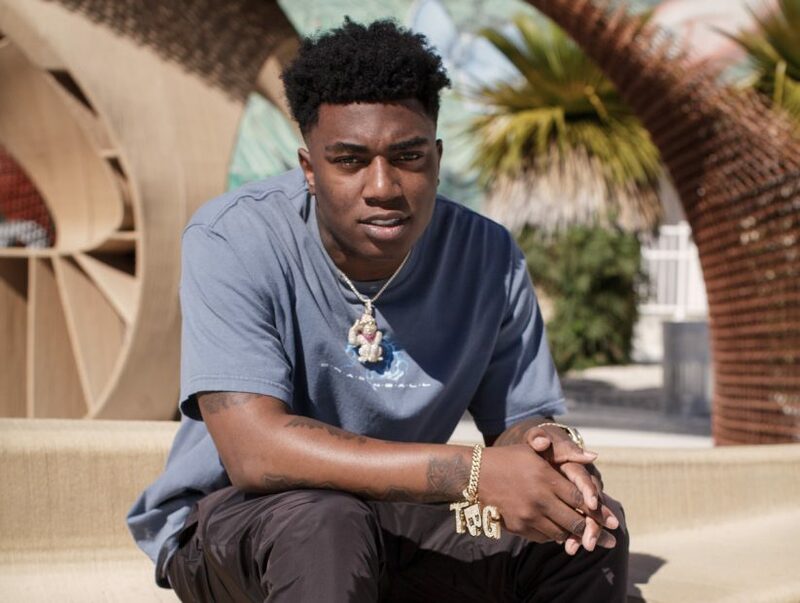 That first solo track, “Thuggin’,” almost instantly went viral, but there was just one problem: Bang had been arrested just a few months before it was released, in connection with his role in a shooting that took place on November 18, 2015. Ultimately, he took a plea deal in the case and served time until May 2018, which gave him plenty of time to get the songs together for his debut mixtape, 2 Face Bang. The artwork on 2 Face Bang — which was released in October 2018 — is, perhaps, the most indicative of Bang’s dual personality. It’s the juxtaposition of the “good kid” from Baton Rouge, raised by his working-class but attentive mother and step-father, and the “gangsta” who played an integral role in a shooting that left him behind bars for nearly three years. And it also paints a tragic picture of those he’d lost along the way, too. 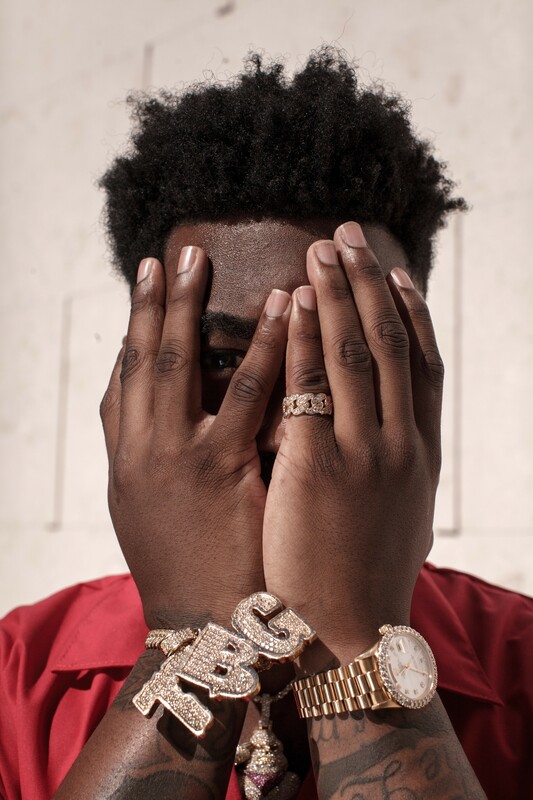 In addition to losing Krazy Trey in 2014, his longtime collaborator Gee Money was gunned down in September 2017, just a month before 2 Face Bang was released, and eight months before Bang was due to be released from prison. Deemed a safety risk, Bang was barred from attending Gee Money’s funeral but was allowed to view the body before it was prepped for viewing. It’s the music, he says, that keeps him going, even in the face of non-stop tragedy. 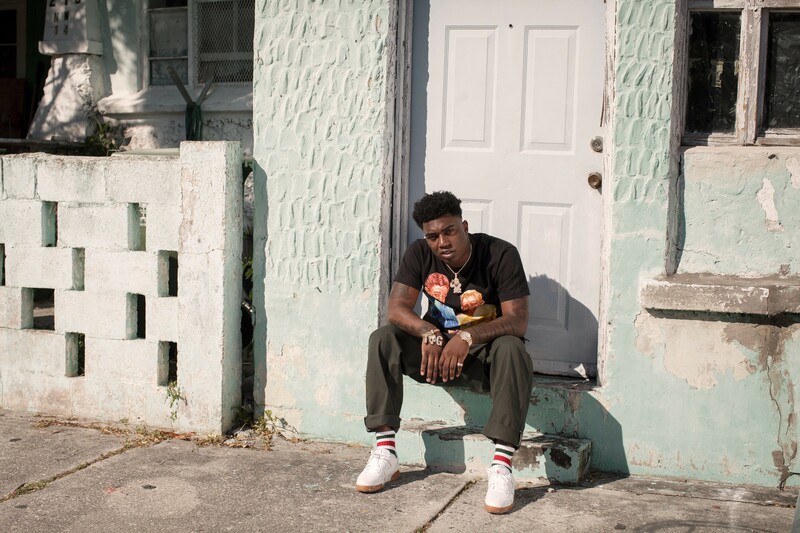 While Bang continues progressing forward with his career — a progression that includes a deal with RED Music/Sony, and a remix of his viral hit “Oouuhh” featuring Kevin Gates that you can check out below — he can’t help but remember those he’d lost along the way. Stream Fredo Bang’s album up above and follow him on Instagram @fredo_bang for his next move.